Web Design Leamington Spa : Public Marketing Communications : Are spelling mistakes ruining your website? 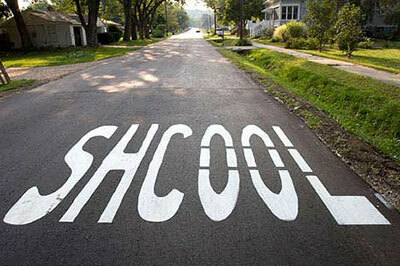 Are spelling mistakes ruining your website? Two of the many factors Google uses to rank a website are spelling and grammar. So not only can the incorrect use of a word look unprofessional, it can also lead to a lower ranking on Google. We’ve listed some of the most commonly misspelled words below. Our advice – make sure you check your website content carefully before it goes live. Or even better, get a fresh pair of eyes to review it for you. When I go on holiday I pack everything except the kitchen sink! The cat’s death affected its owners. The new speed limit had little effect on motorists’ behaviour. A lot of people came to the networking event. Ten minutes were allotted to each speaker at the networking event. He makes vague allusions to Harry Potter being his son. May I borrow your iPad please? Could you lend me your iPad please? The weapons were left in a cache under the tree. Do you have any cash in your wallet? Soldiers should not desert their posts, especially in the desert. They ate two desserts each. The cat will only eat its food when I’m not there. He lost a stone and now his jeans are loose. Did you lose your iPhone again? Its principal function is to provide information about a business. Their parents instilled them with strong principles from an early age. I was stuck in stationary traffic on the motorway for two hours. I’ve taken some pens out of the stationery cupboard. They were proud of their new website. They’re bound to be proud of their new website. We’ve launched two new websites this week. I’m going to Birmingham too. It’s too hot here.